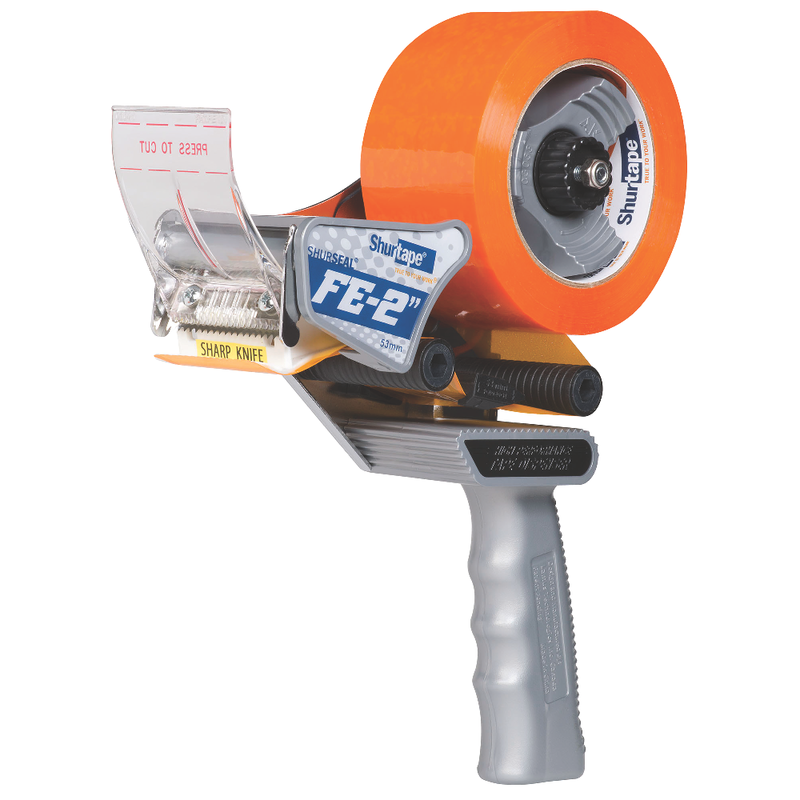 Designed with comfort and ease of use in mind, our selection of hand-held tape dispensers help you tackle a range of manual case sealing, strapping, bundling and palletizing jobs. FE-2" hand dispenser offering Folded-Edge Technology for manual case sealing applications. 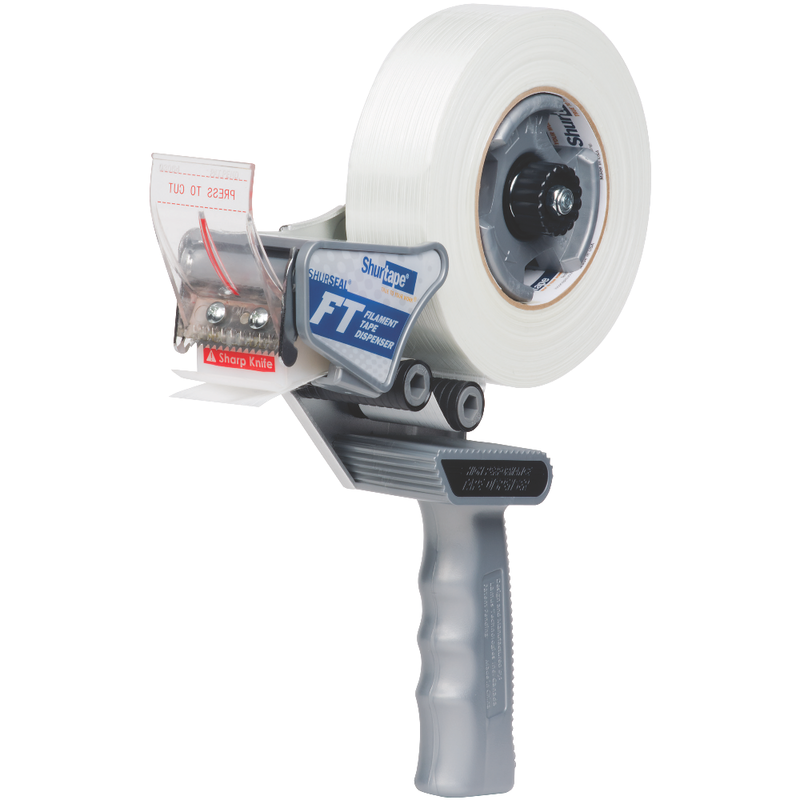 FT 36 hand-held, pistol-grip filament tape dispenser for manual strapping tape applications.